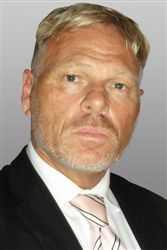 Juan Smuts is head of the Divorce and Family Law (and all related matters) department. He also runs a successful practice in Litigation, Commercial Law and Criminal Law. Juan has been practising as an attorney since 1992.